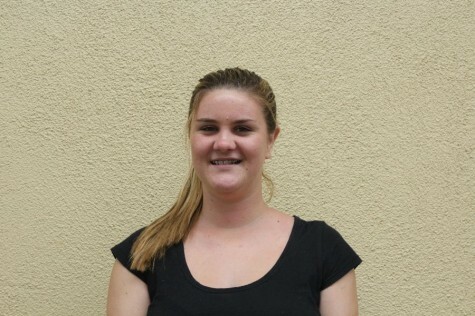 Jessica Adair is a senior at Carlmont and enjoys watching reality TV. She is a staff writer for the Highlander and a columnist for Scot Scoop. Her articles for the Highlander are usually features about things like the drought and favoritism, and her columns are personal experiences like teenage ignorance and road rage.